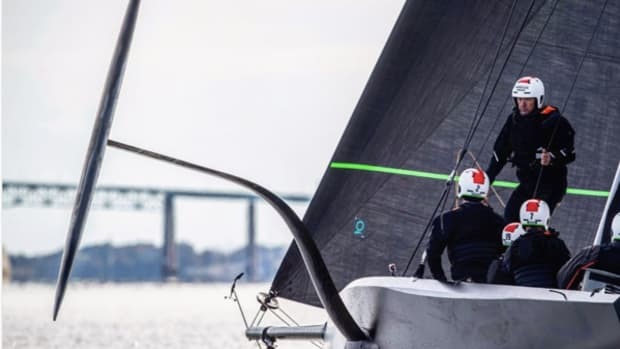 Equipment manufacturer will provide gear for training and competition. 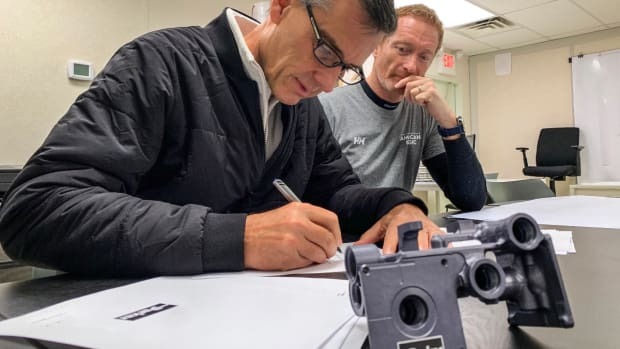 A new partnership between the Rhode Island-based school and American Magic supports the marine and composite fabrication industries. The 75-foot foiling monohull will be laid up in Holland, Mich. 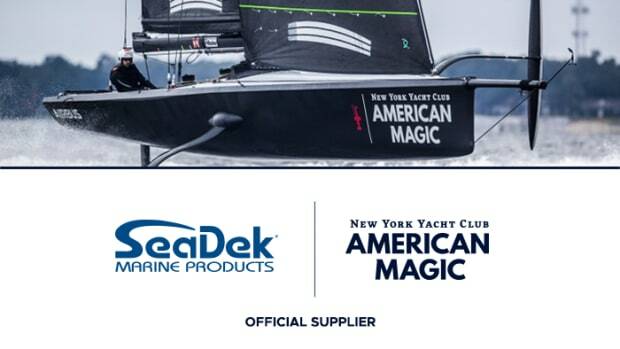 The non-skid manufacturer becomes an official supplier to the American Magic team. 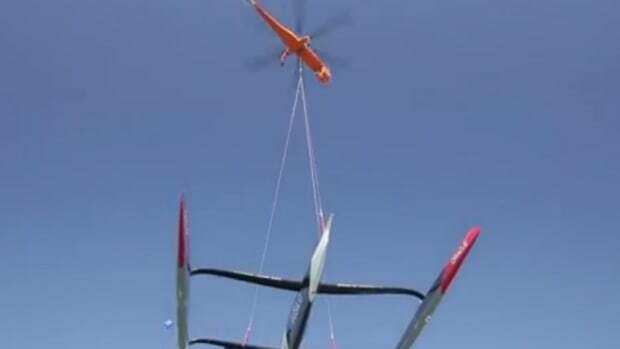 Partner will provide control of lifting surfaces and the wing. 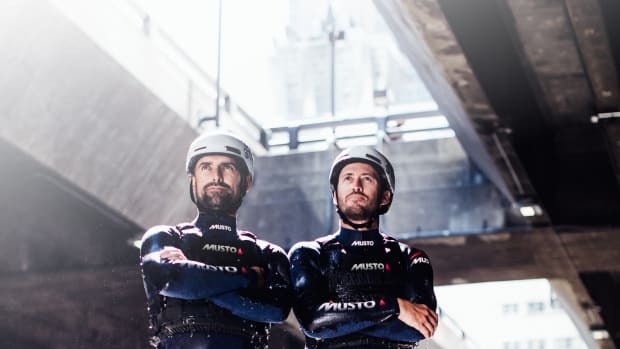 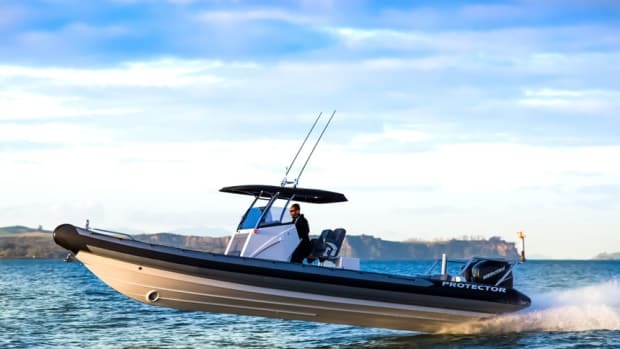 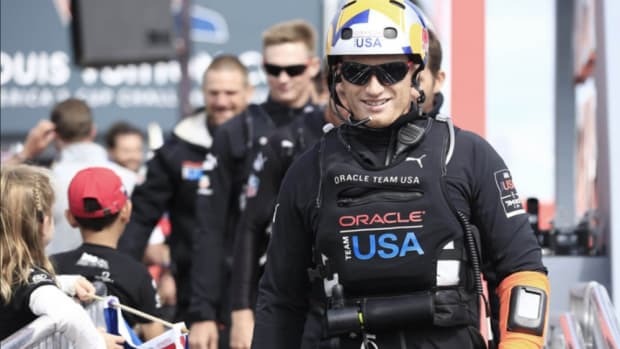 Siren is the official “connected” boat supplier for the America’s Cup challenger. 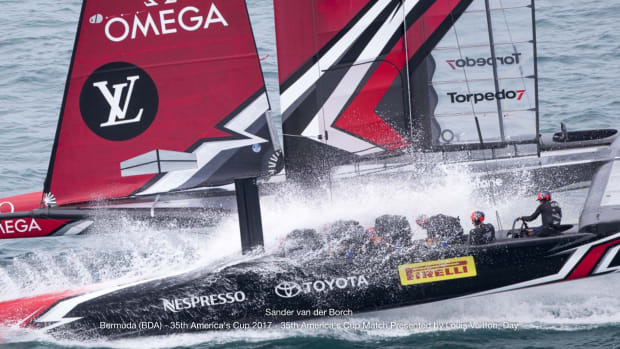 It’s half the size of the boat the team will use in competition. 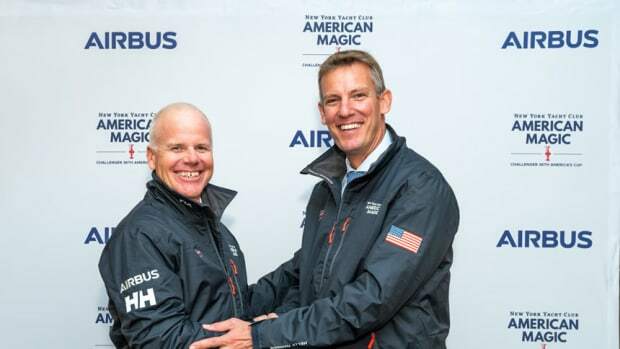 American Magic will use the aerospace giant’s engineering resources to develop a new racing boat. 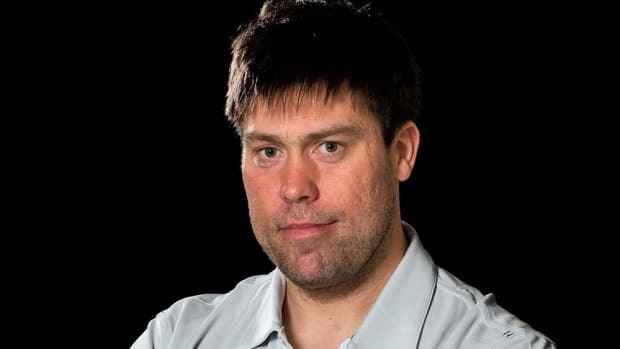 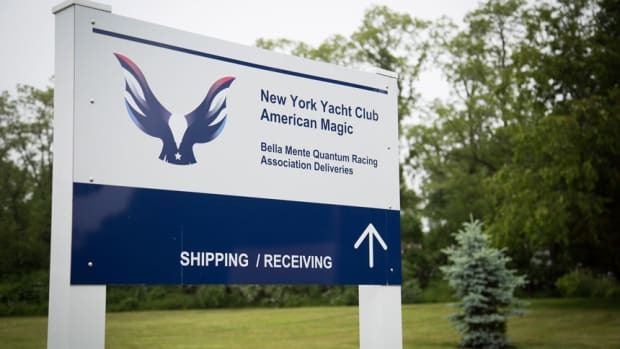 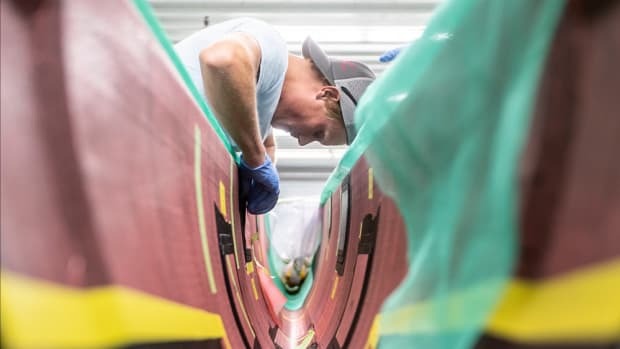 The New York Yacht Club’s American Magic, the U.S. challenger for the 36th America’s Cup, has opened a dedicated construction facility to build a pair of racing sailboats in Bristol, R.I. 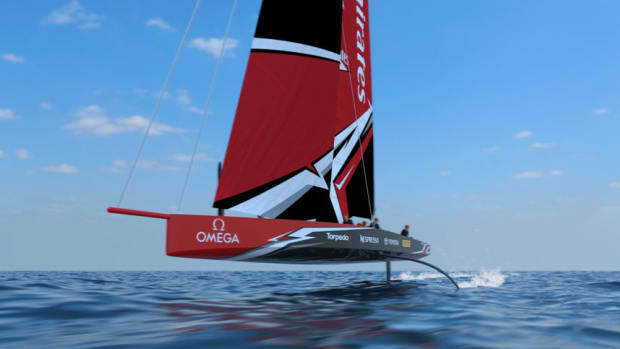 The boat concept for the 36th America’s Cup — a 75-foot foiling monohull racing yacht — has been revealed. 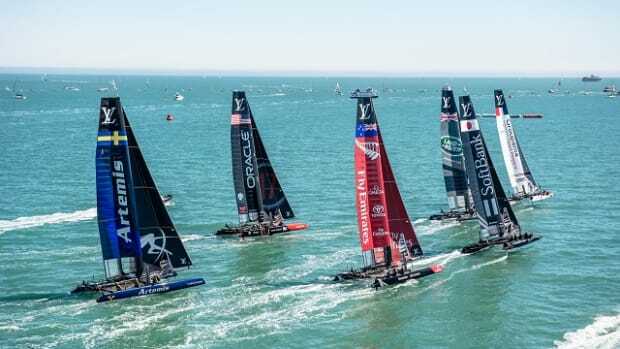 The America's Cup trophy will be on display Oct. 8-9 at the United States Sailboat Show.